The Union for Reform Judaism (URJ) held its biennial in Orlando, FL in November 2015. 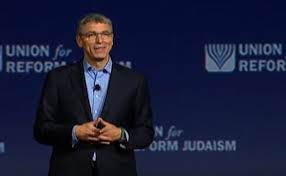 The head of the URJ, Rabbi Rick Jacobs, gave opening remarks that laid out his personal politics and worldview as the belief system of Reform Judaism. Rabbi Jacobs is not a stranger to politics. In November 2014, Jacobs urged the state of Israel to not go forward with legislation to reaffirm its Jewish character. His position was that Israel needs more pluralism than Judaism; more universalism than particularism. In his opening speech to the Reform Movement one year later, he made clear that Judaism itself needed more of that approach too. Ignore for a moment that the global community endorsed Jews living throughout Palestine in the British Mandate of 1922. How does a movement that prides itself on universalism advocate that anyone should be banned from living somewhere? How does a Jewish movement call for Jews being barred from living anywhere? How can a rabbi advocate for an anti-Semitic policy that is also directly against the bible? 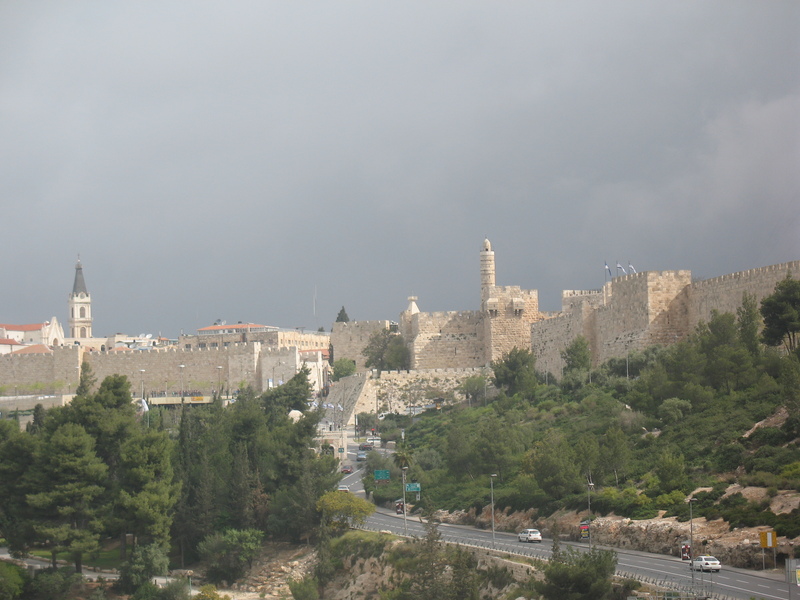 Jacobs wants to see peace in holy land; he has no monopoly on that desire. But why does a policy of welcoming strangers, mean adopting their hateful agenda? While Palestinian Arabs may demand Jews be prevented from buying and living in homes east of the Green Line (EGL), why should Jews endorse the same policy? There are many paths to a two state solution – and actual peace – that would not bar Jews from living in parts of the holy land. The vast majority of Jews living EGL/ Judea and Samaria, want to live at peace with their Arab neighbors. These are lands that Jews have lived in for thousands of years and without any prohibitions from the League of Nations nor under the Ottomans before them. While many Reform Jews may agree with Jacobs and his J Street view, does Reform Judaism leave no room for Jews with different views? Is Reform Judaism only open to radical liberals? Jacobs did passionately defend Israel and spoke clearly of his opposition to the boycott, divestment and sanctions movement (BDS). He continued that many young people “feel that Israel has become too intolerant, not only of Arab citizens, but also of non-Orthodox Jews, Ethiopian Jews, LGBT Jews, asylum seekers and others.” He tacitly agreed to this viewpoint. Exactly how does Jacobs believe that he defends Israel? Just by saying that he is against BDS? Why doesn’t he educate people and celebrate the accomplishments of Israel? Why isn’t he and the Reform Movement at the forefront of telling fellow liberal friends that Israel is the most liberal country in the entire Middle East and North Africa (MENA) region, and in much of the world? Jacobs called for a Reform Judaism that welcomes everyone in something he called “audacious hospitality.” He advocated a universalistic approach to the world over one of particularism. Yet the leader of the Reform movement put forth a narrow political agenda regarding Israel that only spoke to a slice of its members, and by doing so created a wedge within the community about Israel. He failed to educate the community about Israel’s values that it shares, and thereby left a gap between Reform Judaism and the Jewish State. 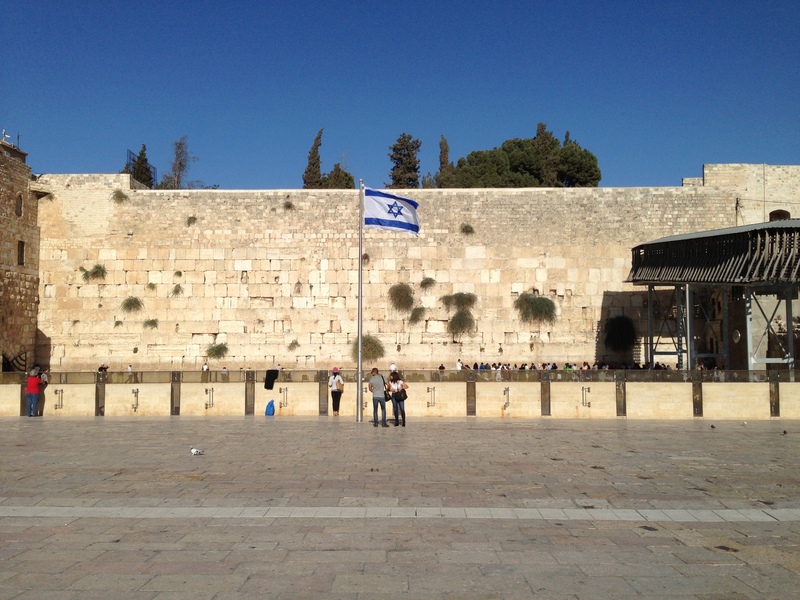 There is a lot to love about Israel and much to learn about the different approaches to peace in the Middle East. 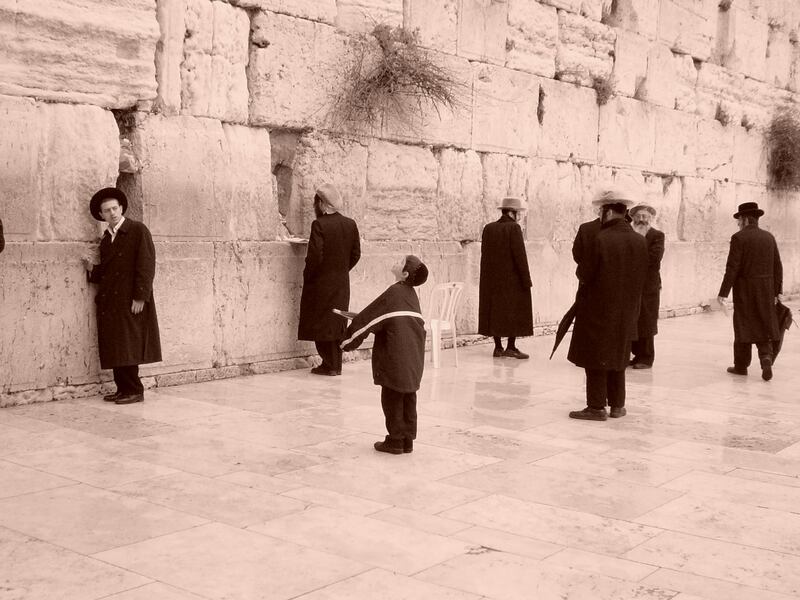 It would be better – and more consistent – for Rabbi Jacobs to understand that Reform Jews have a range of opinions about Israel that are consistent with Judaism and “loving one’s neighbor as thyself”, not in priority over oneself. It would also go a long way to healing rifts between the broader Jewish community, and between the diaspora community and Israel. This entry was posted in Israel, Jews, Judaism and tagged BDS, Israel, Reform Judaism by First.One.Through. Bookmark the permalink.